Raised on the Monterey Peninsula (California), Larry has been self-employed most of his working life. He got his general contractor's license in 1982. Hot water has been an interest in its many forms so Larry has been a member of the National Association of Corrosion Engineers (NACE) and The American Society of Heating, Refrigeration, and Air-Conditioning Engineers (ASHRAE). 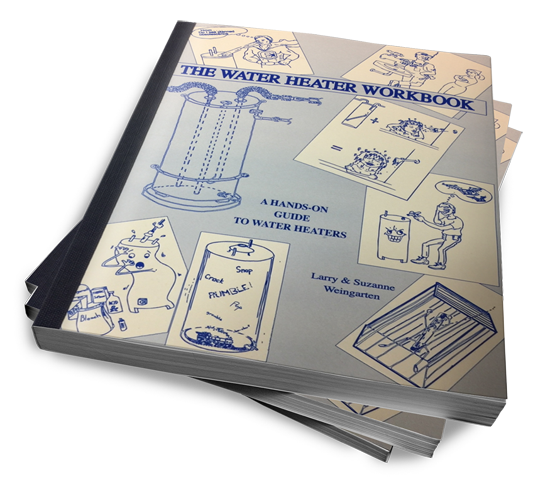 In 1992, he and his wife completed the Water Heater Workbook. He has written articles on water heating and energy for various trade journals and has taught about these topics for PG&E, California State Parks, Affordable Comfort and others. 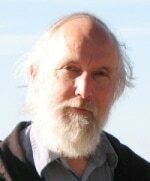 More recently he has helped create DVD's on these and related topics. Larry finished building an off-grid home in 2006 which was designed to be very efficient, comfortable and inexpensive. It was the 13th home to meet the '1000 Home Challenge', a competition for creating super-efficient homes. With over 50 years of dealing with man-made things and their makers, he has come to believe that self-sufficiency is an important goal to work towards. And he's glad to share what he's learned. This site exists to give you the information you need to become more self sufficient and less dependent on the many grids we're tied to. Ultimately, in addition to getting greater control, you can save money … sometimes a lot of money. Here you’ll find both paid and free information that will help you down that path towards independence. So, have a look around and see what you find. I hope to be adding good and useful information as I find it, so please stay tuned! Housing: I'll show you how to find housing and land at great prices. Energy: You'll learn how to make that home so efficient you can take it off grid. Repair/Rebuild: You'll see how to ask the right questions and then fix and upgrade a home and its systems in the right order, with the least hassle. For example, I'll make sure you never have water heater problems! Water: There is much we can do to reduce water consumption and even create independent supplies. I share resources for getting it done. Every now and then I come across something useful, fun, scary, imaginative or just plain weird. This page exists so that I can share these things with you and hopefully get a laugh, or get your imagination going, or save you from some trouble. Also, the very nicest way to learn is from other’s mistakes! Well, at least it almost has earthquake strapping! 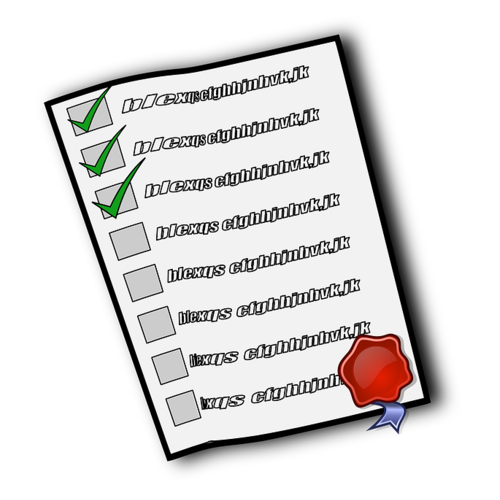 Listed in the Resources sections are a number of websites that I’ve found to be useful. Each one has a short description, so you’ll know if it’s something that can help you now or maybe later. I’ll continue to add sites that seem particularly worthwhile. Also, there are pictures; each one telling a little story. Often a picture can do what word alone can't.